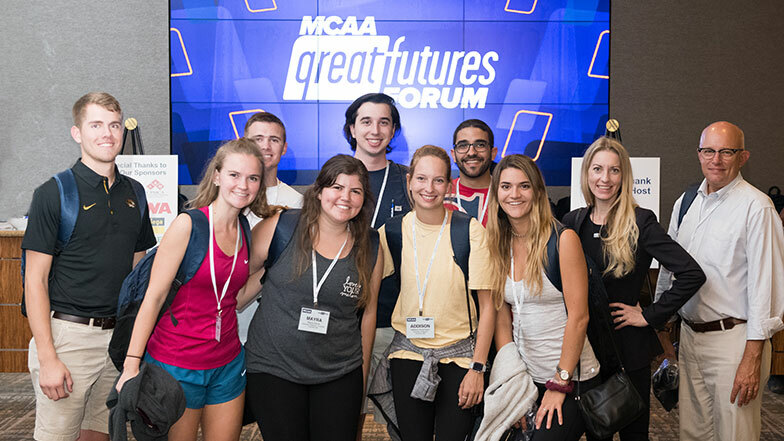 Our industry’s future leaders are getting a closer look at the field of mechanical contracting at MCAA’s 2018 GreatFutures Forum. MCAA President Michael Brandt welcomed everyone, and Career Development Committee Chair Jon Finch reviewed plans for the event, which includes a variety of education, the debut of a new Student Chapter Presidents Advisory Council, a job fair and a tour of Southland Industries. Hiring? The MCAA GreatFutures Jobs Board Can Help! MCAA GreatFutures Forum A Huge Win-Win!